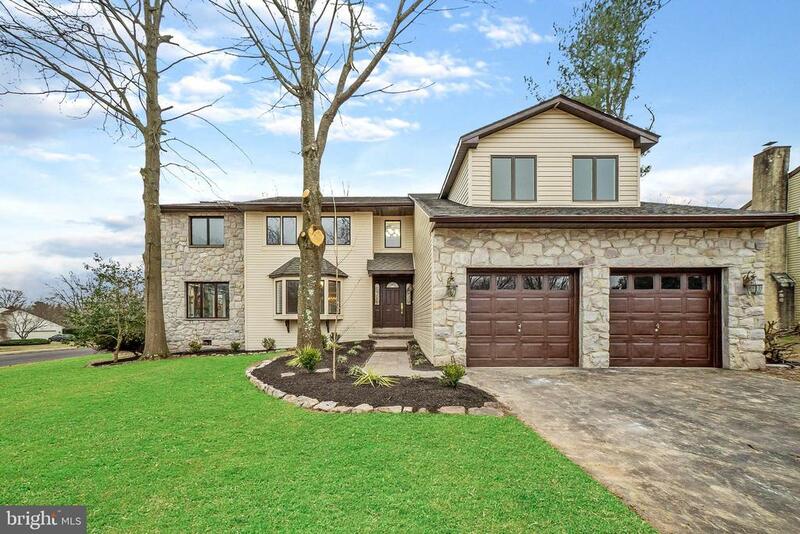 Unique property in yardley, bucks county pa! This is an over sized (2. 7 acre), wooded parcel that could offer many construction options, with room to sub-divide. The land is zoned r-3. The property also provides access to all utilities, public water and sewer, and has a small drainage stream and wetlands on the eastern end of the property. 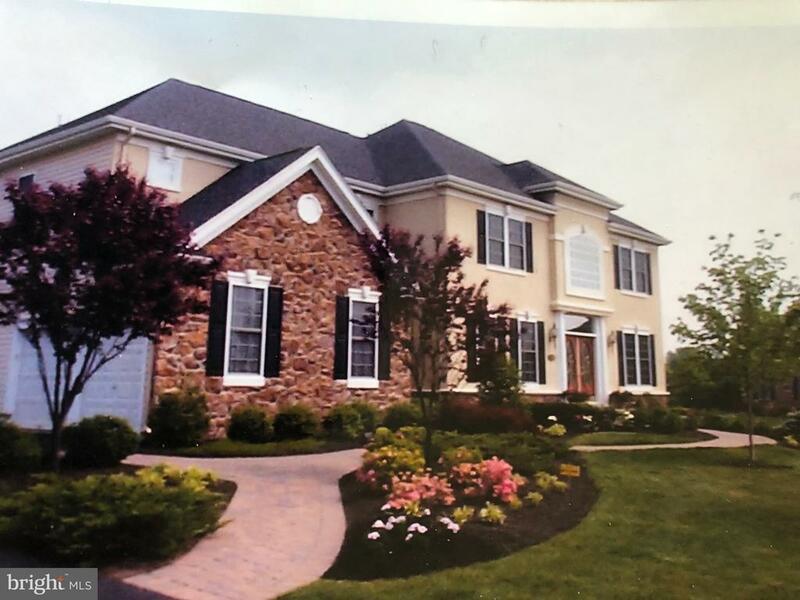 You will live in the "a" rated pennsbury school district, and be just minutes away from core creek park and lake luxembourg, with boating, nature trails and family fishing programs. You are close by to modern shopping malls, and a short hop to the village of new hope for art festivals, fashion shows and theater & dinning. And, of course, yardley is conveniently located near i-95 and commuter train service to philadelphia and new york city. 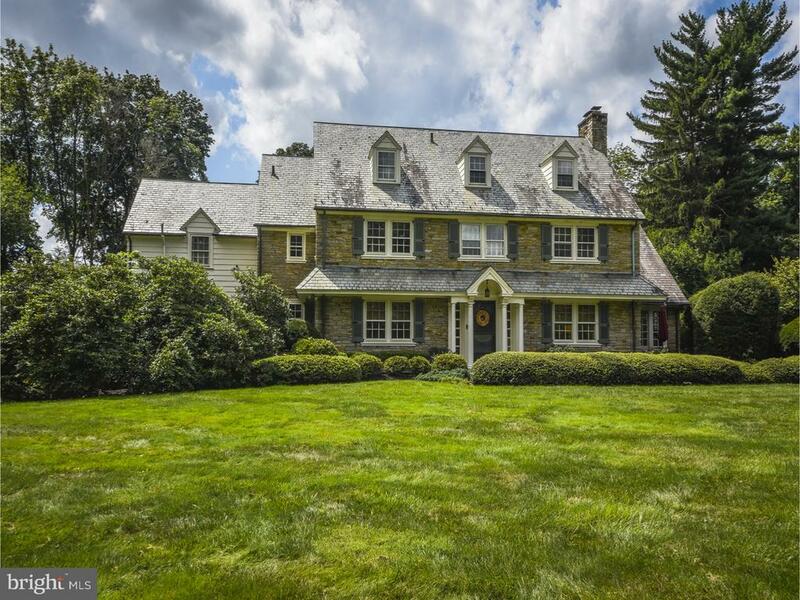 You must check out this opportunity if you are thinking of a move to bucks county.